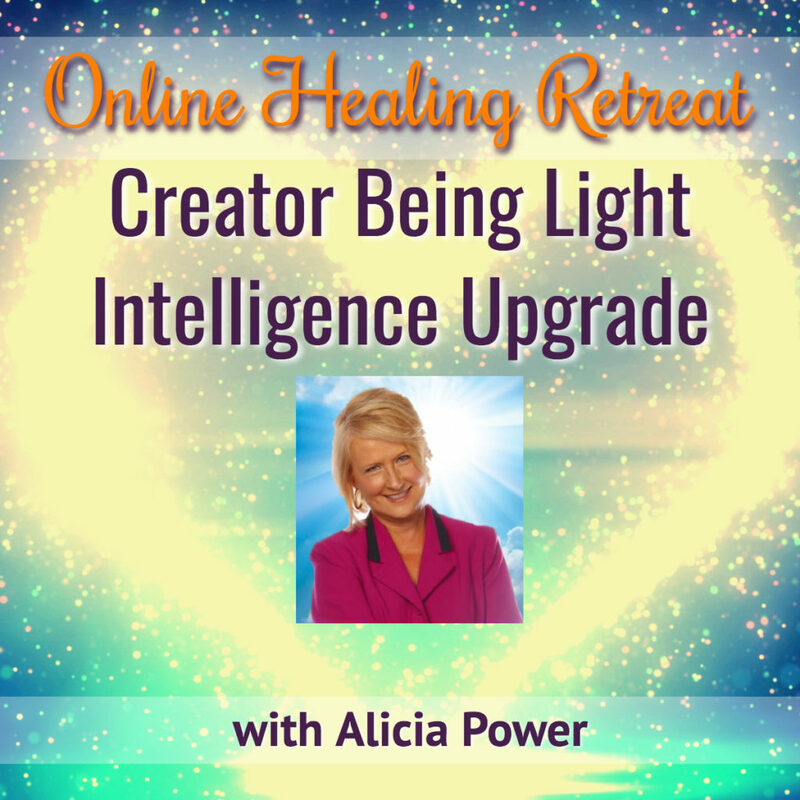 This is a special collection of Soul Shine Audio and Video Downloads, plus some of our most stimulating Quantum Conversations with New Thought Leaders and Ascension Wayshowers. 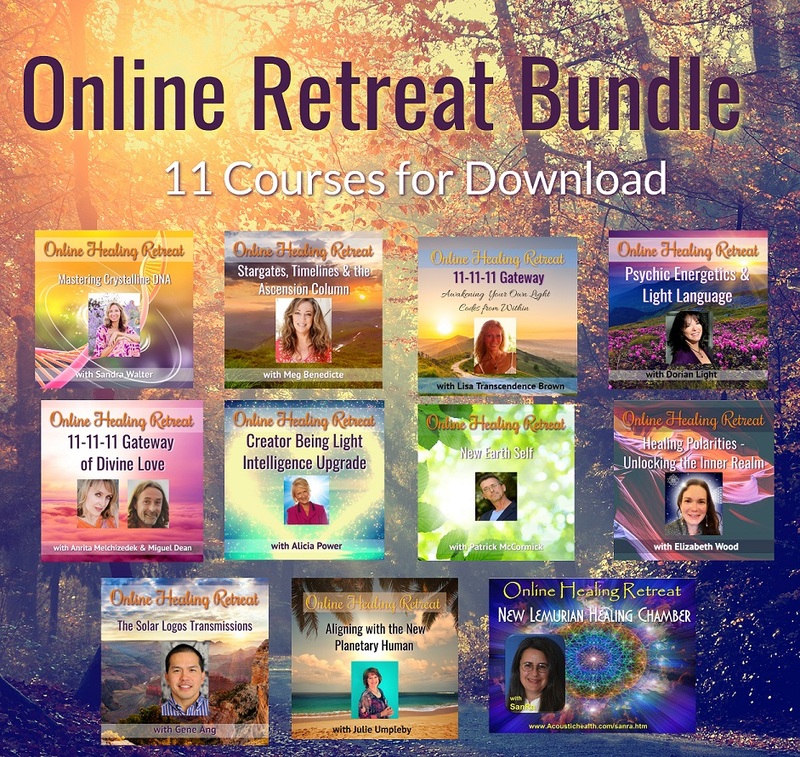 This Package gives you access to over 60 hours of content that will expand consciousness, open your heart and show you how to anchor in Higher Vibrations in every moment. 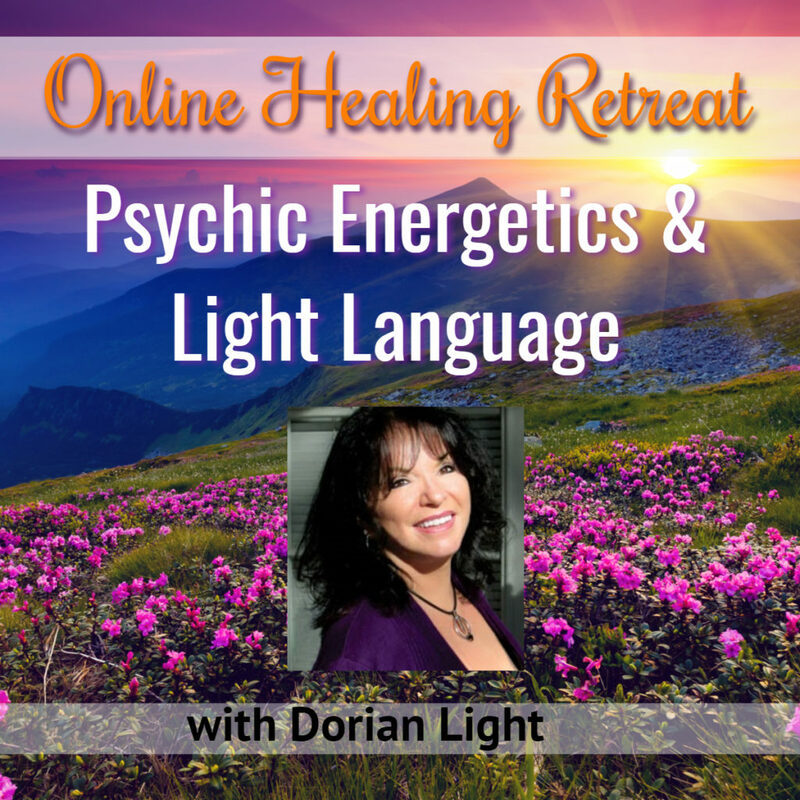 SPECIAL FOR SOUL SHINE PARTICIPANTS !! 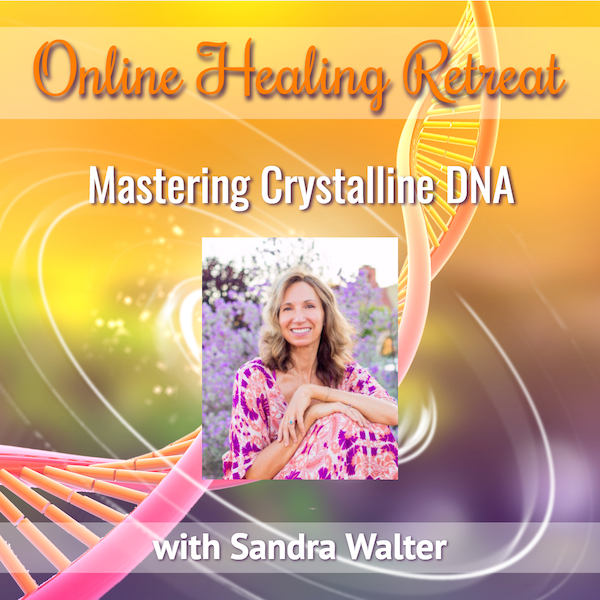 We have several options for you to Own and Download this program – plus access some of our favorite Healing & Quantum Conversations and our most popular Online Healing Retreats of 2018. Scroll down to see our special package that awaits you! 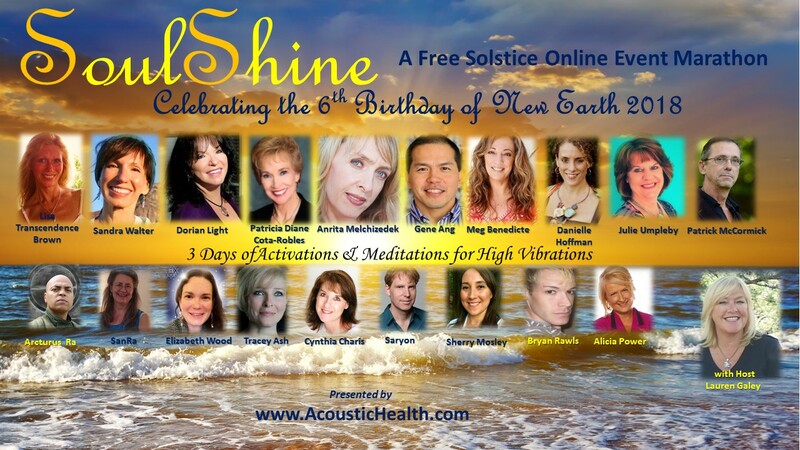 Download all the Activations and Meditations in this Soul Shine Online Event Marathon so you can enjoy them again, anytime you wish. 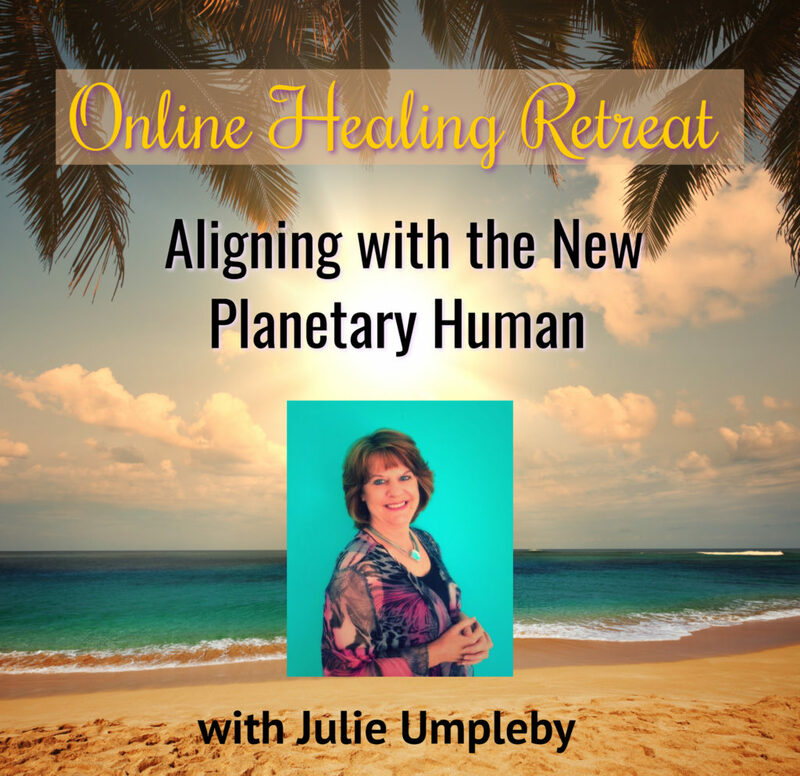 Each session with every presenter is available in it’s own recording. 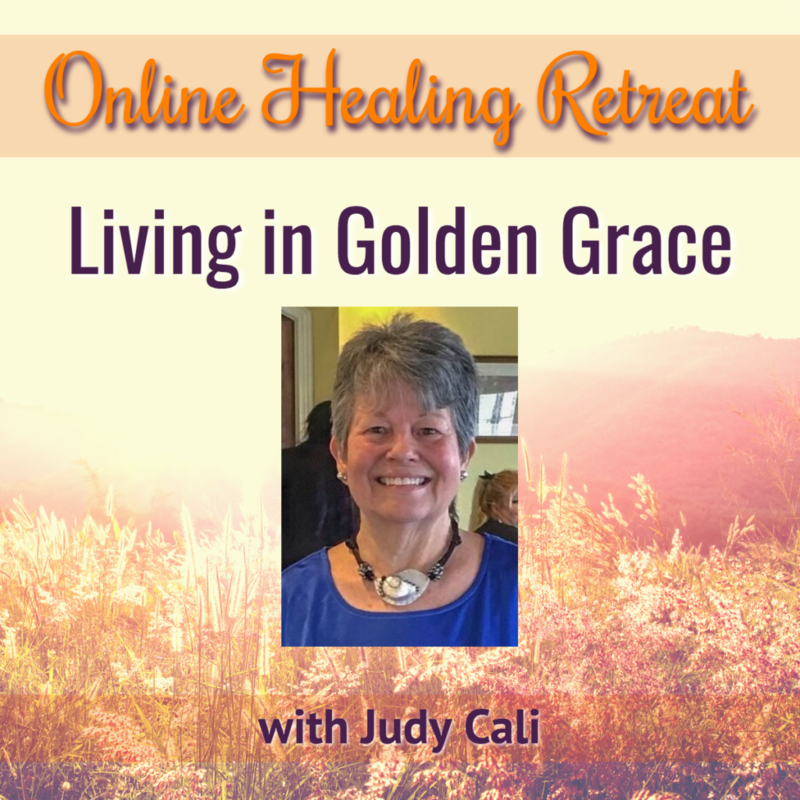 Download to your favorite device! 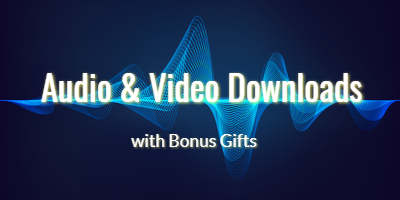 VIDEO Bonus! 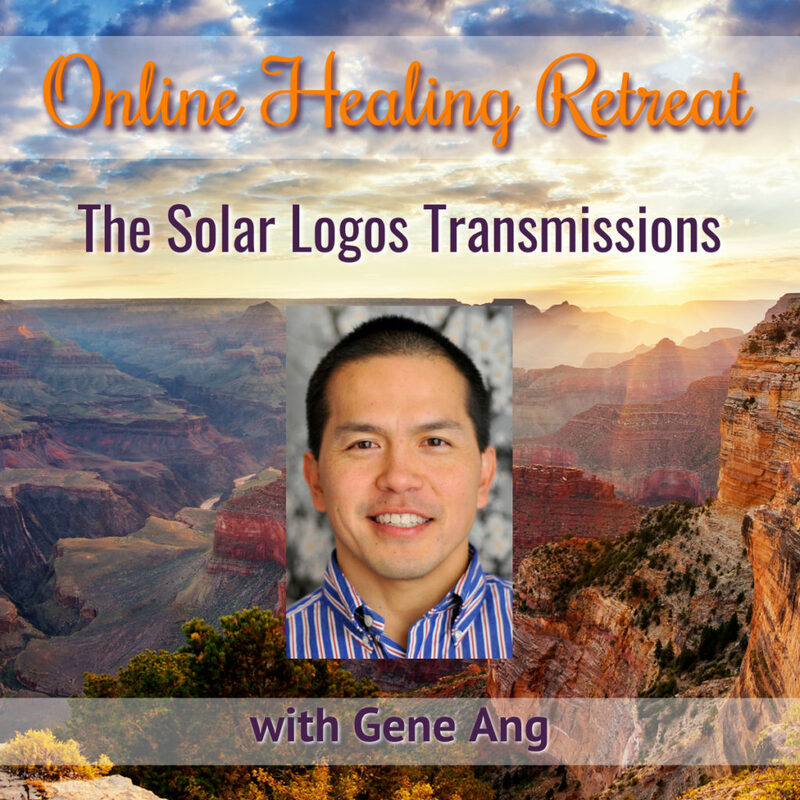 The programs from Session 1 are also available in Video Download or On-Demand Viewing. PLUS! 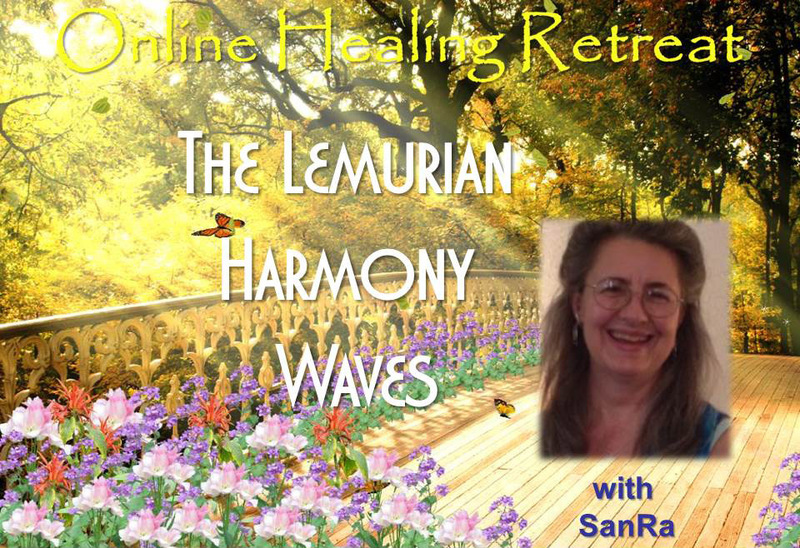 You’ll receive the audio downloads for the music you hear in this program. 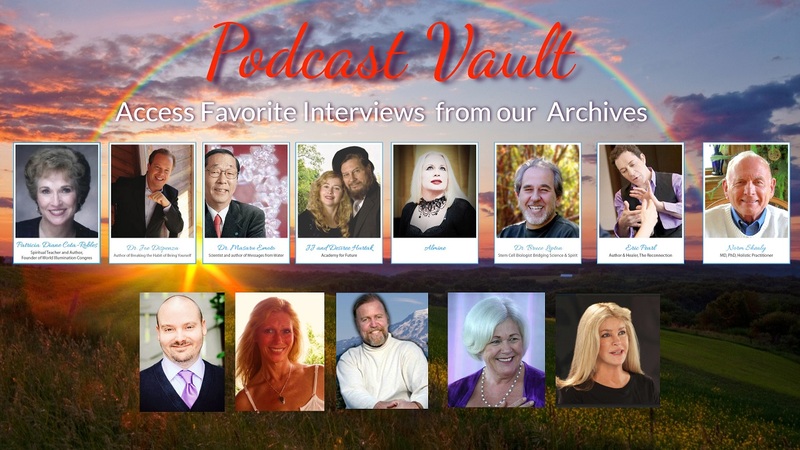 The Podcast Vault is a collection of our most popular Quantum & Healing Conversations. 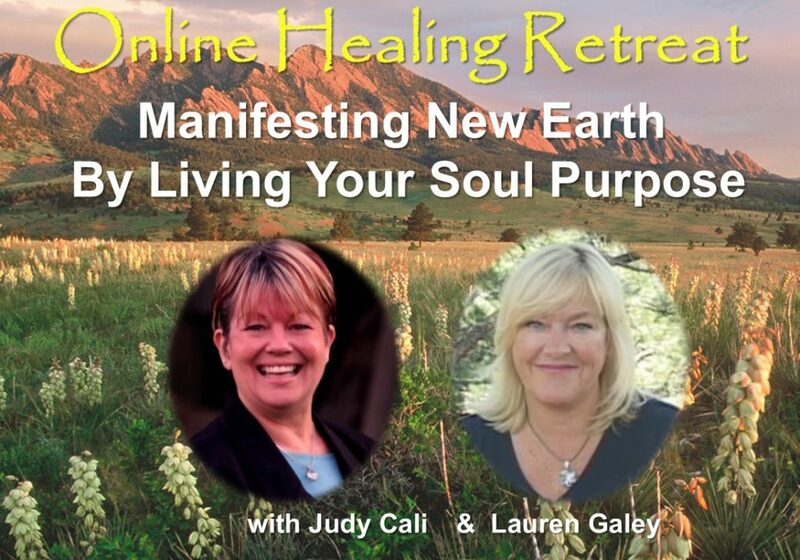 Enjoy the timeless wisdom presented in each interview by Lauren Galey with new thought leaders and wayshowers. 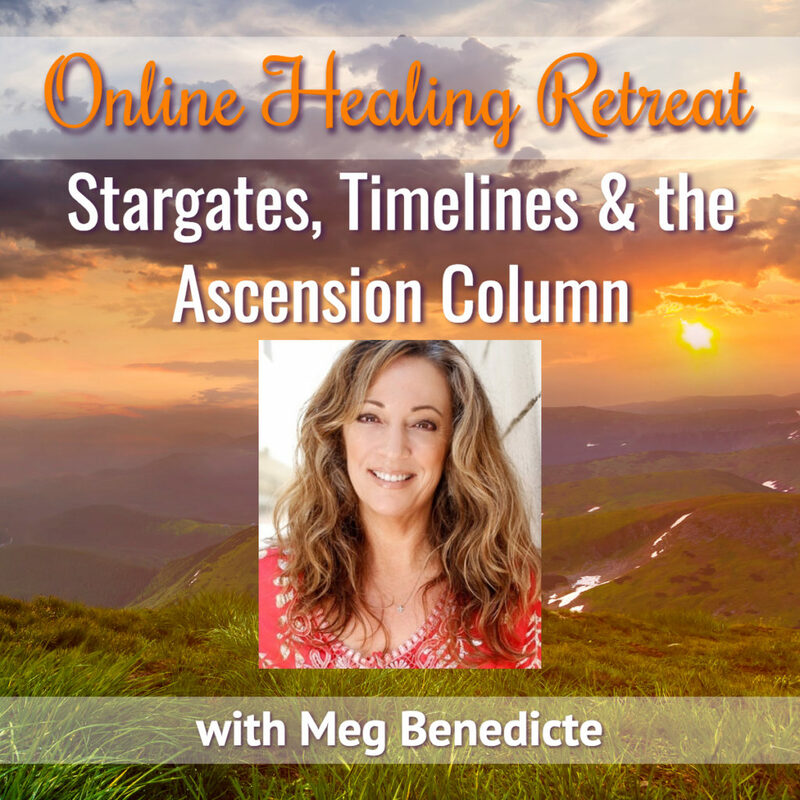 Featuring Dr. Joe Dispenza (2 episodes), Patricia Diane Cota-Robles, Dr. Bruce Liption (2 episodes), Matt Kahn (3 episodes), Dr. Masaru Emoto, Dr. 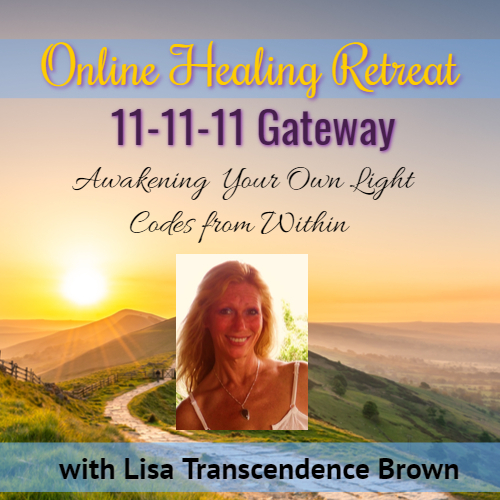 Norm Shealy, Lisa Transcendence Brown (3 episodes), Dr. Eric Pearl, Almine, Christine Day, James Gilliland, Drs JJ & Desiree Hurtak, and JZ Knight (Ramtha channel). 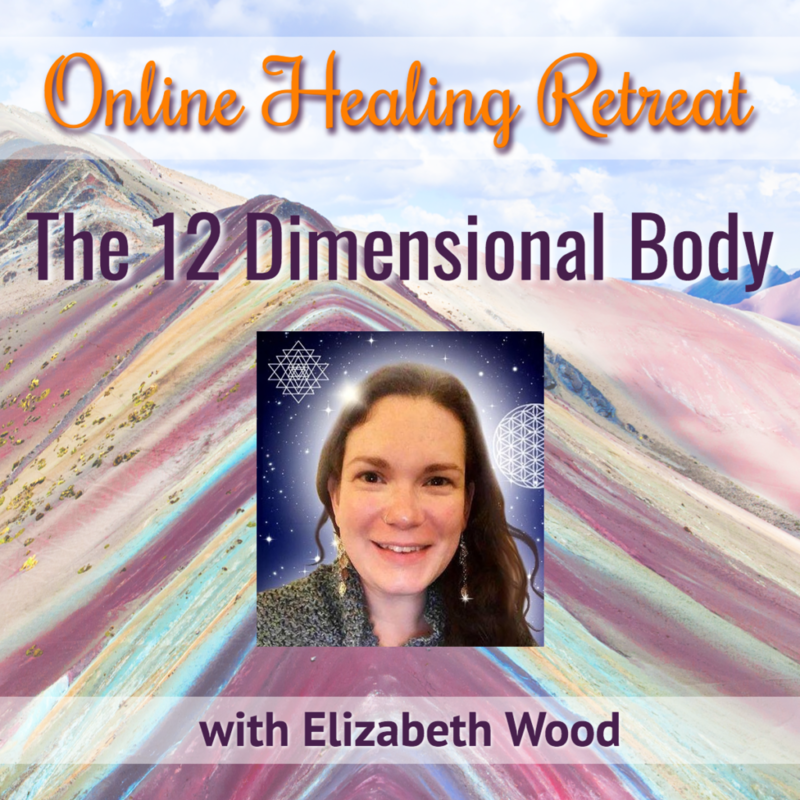 The Ultimate Package Contains everything in Option 1 & 2 PLUS a Digital Download of 12 of our most popular Online Healing Retreats of 2018! 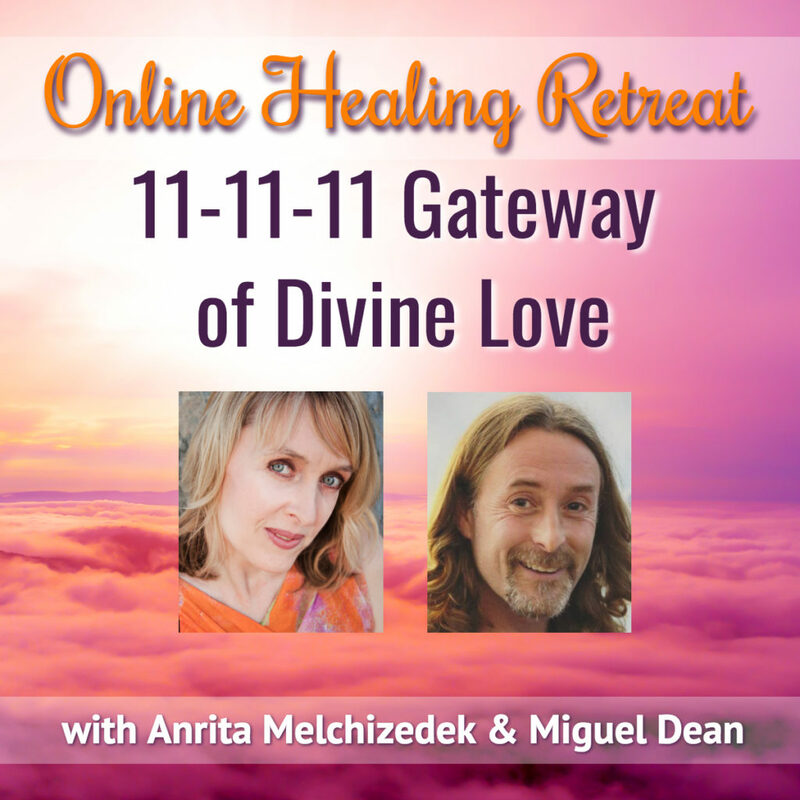 RECEIVE 12 Events in All PLUS everything in Option 1 and 2! YES! I want Option 3 for only $177.